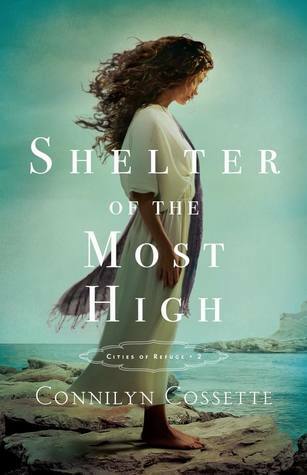 Shelter for the Most High by Connilyn Cossette is an interesting yet inspiring Biblical fiction story. I enjoyed following the characters as they struggled and fought back for what they believe in and love. Themes like family, faith, and love were throughout this book. My favorite characters were Sofea and Eitan. They made for a good couple. Strong characters. They had me rooting for them the whole way through…their struggles felt real. Connilyn Cossette has a way of making her world of fiction come to life. I loved exploring the Christian faith. Overall, this was a must read for all Bible and Christian fiction lovers.